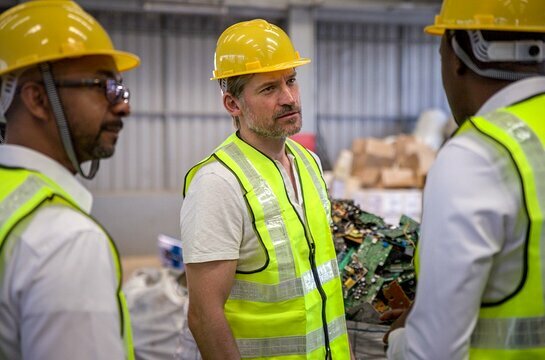 As the world braces for the surprising twists and turns of the highly anticipated final season of HBO’s Game of Thrones, the show’s star and United Nations Development Programme Goodwill Ambassador Nikolaj Coster-Waldau had an unexpected revelation of his own. Coster-Waldau traveled to Rwanda in mid-March, where he was taken by surprise by what he saw. “Coming from Denmark — one of the world’s wealthiest countries that takes pride in being at the forefront of innovation and a green, sustainable future — it was refreshing for me to see that it’s possible to make the future better without it instantly being qualified by a price tag,” said Coster-Waldau who was surprised to learn that Rwanda is ahead of many Western nations when it comes to climate action, having abandoned the use of plastic bags ten years ago and with plans underway to stop the use of single-use plastics.